How do you make baseball fans hungry for a new ballpark experience? Delaware North Sportservice is a renowned sports hospitality company servicing retail, concessions and catering at ballparks, stadiums and arenas around the world. Target Field brought outdoor baseball back to Minnesota in one of the biggest cultural events in Twin Cities history. From the team on the field to the food in the stands, creating a world-class experience, with a distinctive hometown flair, was critical to the new ballpark’s success. 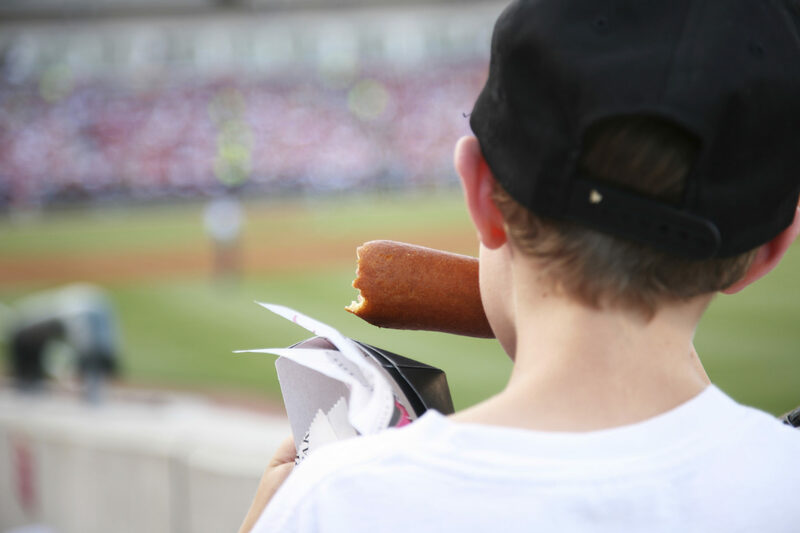 Out-of-towner Delaware North Sportservice focused on local flavors — and a major league media relations campaign — to whet fans’ appetites for the new ballpark fare and keep them hungry for more. A commemorative concession guide and dedicated portal on the official Twins website made scouting a seventh-inning snack a whole new ballgame. It’s a team sport; executive chef Pastor Jimenez and the Taste of Twins Territory Kettle Band helped stir up excitement for the stadium opening.